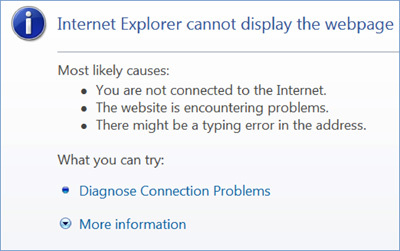 You may have faced a situation when you are not able to browse any websites even though you internet connection is working properly.This problem may be caused due to a possible infection of the host file. or when the DNS Cache gets corrupted or due to Antivirus and Firewall programs.Today lets check if the host file is infected.Some malwares,trojans make certain changes to the hosts file due to which the problem occurs.now need to correct the host file. If you don’t want to edit the host file. download the Default host file (xp).after you download extract the file using winrar,copy the hosts file and replace the original file.